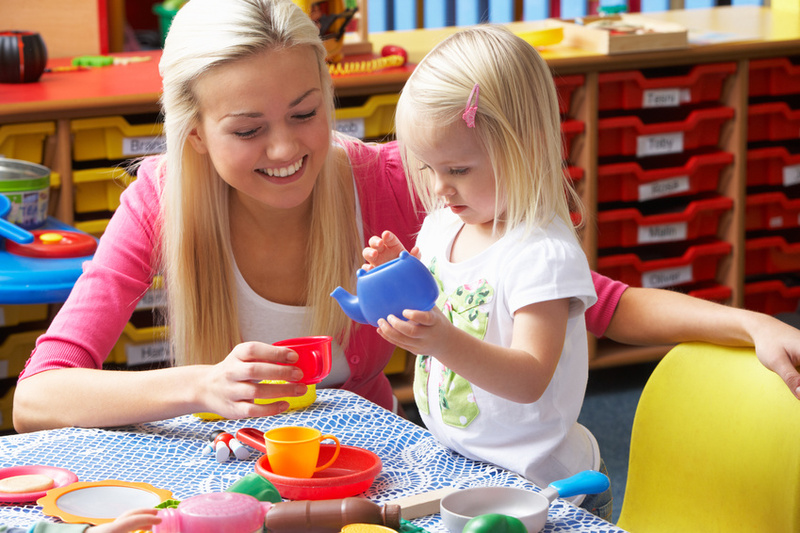 Did you know that more than 11 million American kids are sent to daycare programs? This may seem cruel to people who think parents should stay home with their kids, but childcare can be good for them. Not only do day care programs get children used to schedules and other things that prepare them for school, but it is encourages healthy social development.